What are the symptoms of dermatitis, eczema, psoriasis and skin cancer? What are the causes of dermatitis, eczema, psoriasis and skin cancer? What are the complications of dermatitis, eczema, psoriasis and skin cancer? How is dermatitis, eczema, psoriasis and skin cancer diagnosed? How is dermatitis, eczema, psoriasis and skin cancer treated? What are the preventive and lifestyle modifications for skin diseases? Acne: A very common skin disease, caused due to blockage of the pores of the skin, usually accompanied by the formation of pus. 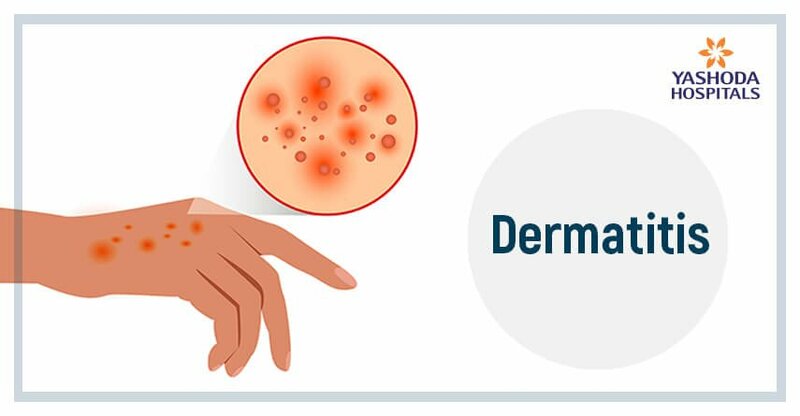 Dermatitis: It is an inflammation of the skin and may be of many forms such as eczema, dandruff, and rashes. Eczema: Also known as atopic dermatitis. It is usually a chronic type of skin disease, mostly seen in infants, where a part of the skin swells, becomes red, dry, cracked and itchy. Psoriasis: Causes silvery scaly skin, with red and itchy patches. Skin cancer including melanoma, squamous cell carcinoma & basal cell carcinoma arises from the skin, primarily in the sun-exposed areas. Basal and squamous cell cancer: Common type of skin cancer, formed on the head, face, neck, hands, and arms. Melanoma: A less common type of skin cancer, but is life-threatening. Dermatitis: Genetic variation, environmental change, family history, allergens and irritants are few of the causes of dermatitis. 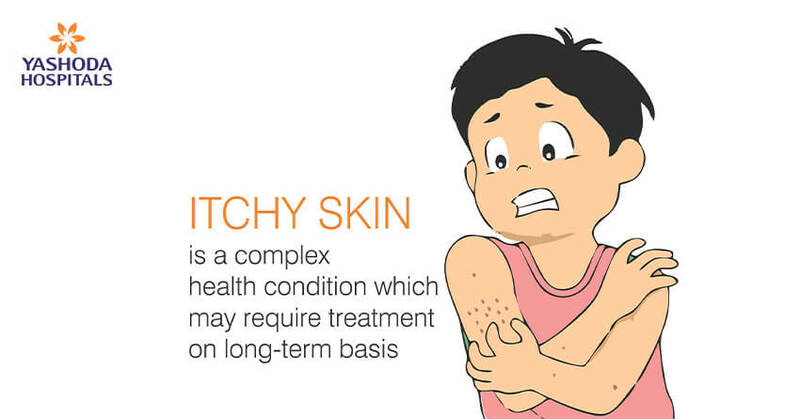 Eczema: It is mainly caused due to a variation in the gene that protects the skin from the environment. Your dermatologist may refer you to an oncologist if there is a suspicion of skin cancer. Skin cancer: Treatment for skin cancer would depend on the stage of cancer. Targeted therapy selectively destroy cancer cells and do not affect healthy cells. To know more about skin diseases, you can request a callback and our experts will call you and answer all your queries. Mayo Clinic. Dermatitis. Available at: https://www.mayoclinic.org/diseases-conditions/dermatitis-eczema/diagnosis-treatment/drc-20352386. Assessed on 26 March 2018. Mayo Clinic. Psoriasis. 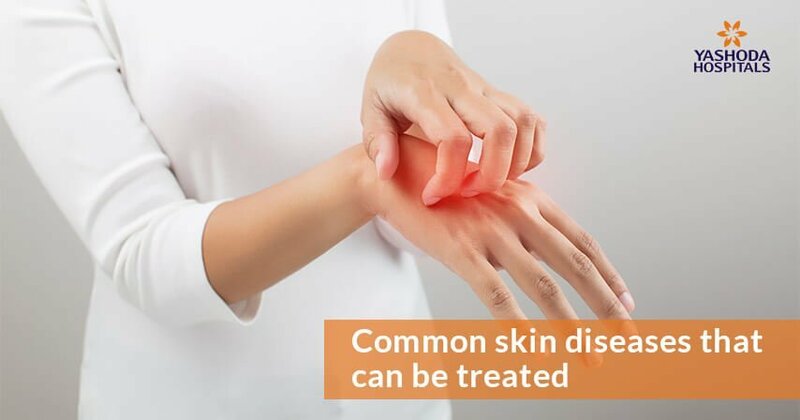 Available at: https://www.mayoclinic.org/diseases-conditions/psoriasis/diagnosis-treatment/drc-20355845. Assessed on 26 March 2018. Mayo Clinic. Skin Cancer. 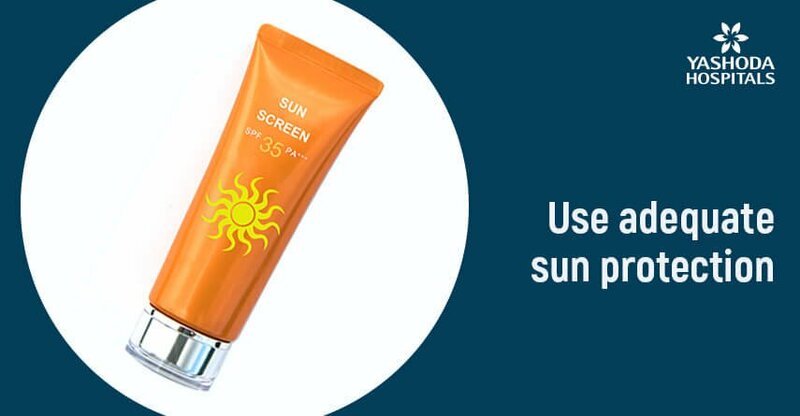 Available at: https://www.mayoclinic.org/diseases-conditions/skin-cancer/symptoms-causes/syc-20377605. Assessed on 26 March 2018. NIH Medline Plus. Skin health and skin diseases. Available at: https://medlineplus.gov/magazine/issues/fall08/articles/fall08pg22-25.html. Assessed on 26 March 2018.